Both our films are available as hard copy DVDs or as MP4 downloads and can be purchased using the link below. 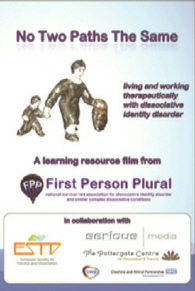 Only the first film “A Logical Way of Being” is available with subtitles in 5 european languages. £15 (usual price= £20) for A Logical Way of Being. When both films are purchased together the ESTD member discount price is just £25 (usual price = £35).